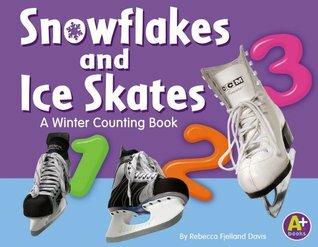 "A photographic non-fiction picture book about the wonder of snowfall and the winter water cycle"--Provided by publisher. Early one spring a little duck arrives at her pond and finds it still frozen, but not for long. 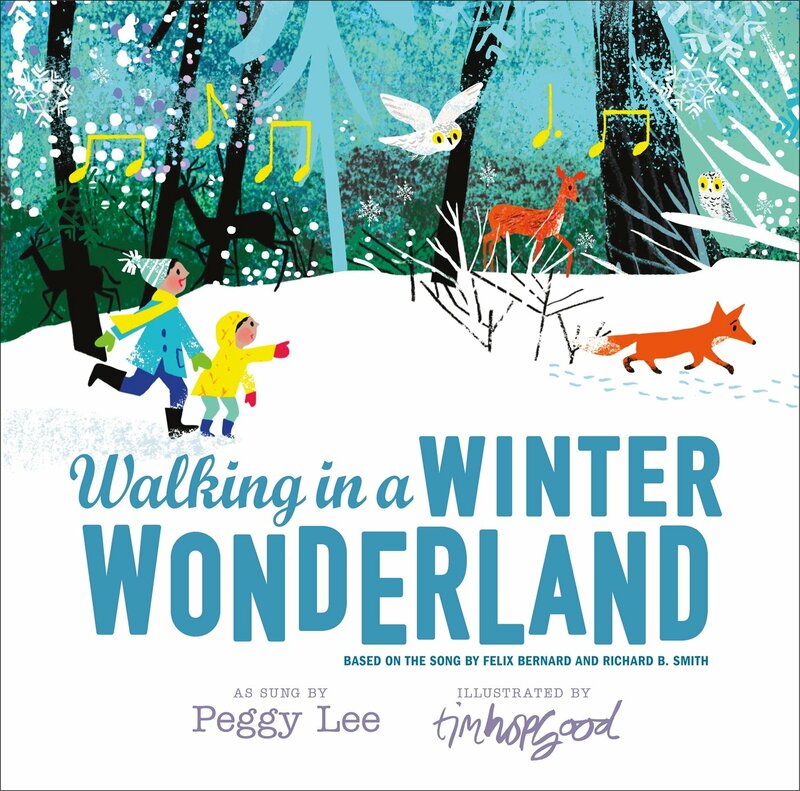 When Fletcher the fox finds the ground covered in white, he rushes to warn the other animals that spring snow has fallen, but when they follow him back to the meadow they find something much more fun. Helped by her father, a young girl prepares a flower garden as a birthday surprise for her mother. An illustrated version of the familiar song in which a snowman, who was brought to life by an old silk hat, has great fun playing with the children who built him. Rhyming text celebrates the joys of spring for a young boy. Pictures and rhyming text present some of the many extraordinary things penguins can do. Includes facts about penguins as well as related websites. 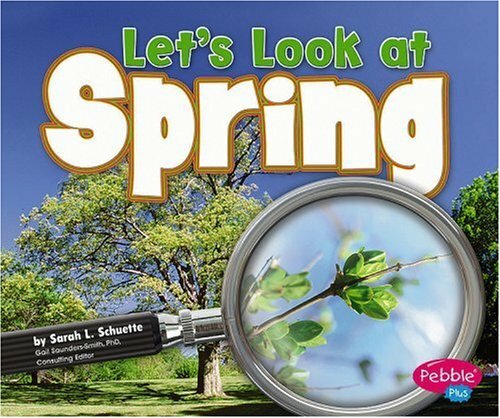 "Simple text and photographs present what happens to the weather, animals, and plants in spring"--Provided by publisher. After planting his long awaited dream garden, Mr. McGreely tries to find a way to keep some persistent bunnies from eating all his vegetables. Snowmen play games at night when no one is watching. Sophie listens and watches for the signs of spring--the melting ice, the blue sky--until one day the raindrops come and spring is here. Excited that spring has finally arrived, Mole tries--unsuccessfully--to wake up Bear, but then he comes up with the perfect plan. Forest animals, awakened by the birds' warning that there is a stranger in the woods, set out to discover if there is danger and find, instead, a wonderful surprise. Animals fall off a speeding sled one by one until only a lonely caribou is left, chasing a giant snowball that has engulfed the falling animals. 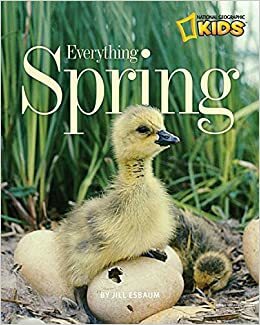 As his friends Bird, Mouse, and Bear celebrate the arrival of spring, Rabbit finds more and more things to dislike about the change of seasons until, at last, he admits that spring can be full of pleasant surprises. 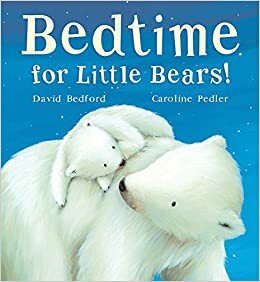 Contains die-cut pages that illustrate the progress of a hungry little caterpillar as he eats his way through a varied and very large quantity of food until, full at last, he forms a cocoon around himself and goes to sleep. "Badger cannot wait one more minute for it to snow. When his friend Hedgehog explains that everything comes in its time, Badger is unconvinced and impatient as ever. 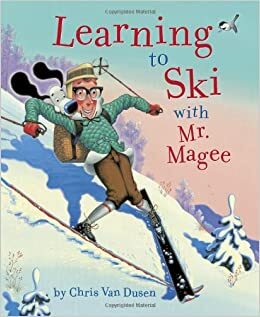 But Badger's friends have a few tricks up their sleeves to try and get the snow's attention and distract their pal in the meantime"-- Provided by publisher. Word of the arrival of spring spreads from earth to worm to seed to lady bug and on through the natural world to a sleeping family, until everyone is dancing in celebration. 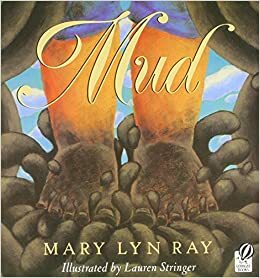 As a young girl splashes in the rain, she plays a guessing game with the reader about other living things that enjoy a cloudburst. A child describes pleasant ways to stay warm during the winter, from sipping hot chocolate and eating grilled cheese sandwiches to wearing wooly sweaters and sitting near a glowing fireplace.